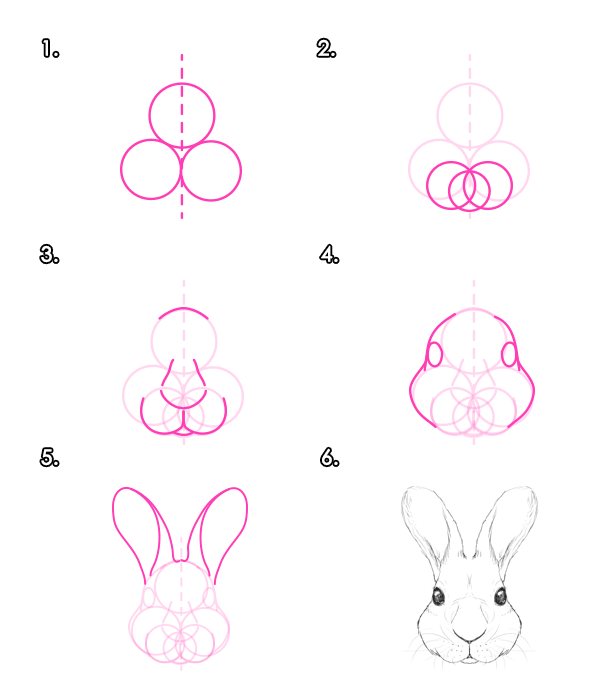 how to draw rabbits and hares! i always feel nostalgic about how-to-draw stuff like this (used to read a lot drawing books as a kid). and of course i love bunnies!